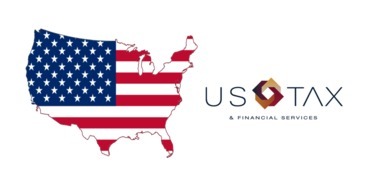 Growing Your Business in the US: Digital Union and Generator in partnership with Blu Sky Tax are pleased to welcome US Tax & Financial Services to deliver this fantastic session! Where do ambitious tech companies go next? Often, the first choice is to expand into the US. With its large consumer market, world-class talent network and large pool of capital, the US remains one of the most attractive markets for any company that wants to ‘go global’.